SP Cattle Company raising Registered Texas Longhorns in Baker Spring, Texas. Welcome to S&P Cattle Company! Our ranch is located in the Davy Crockett National Forest near Baker Springs, Texas. 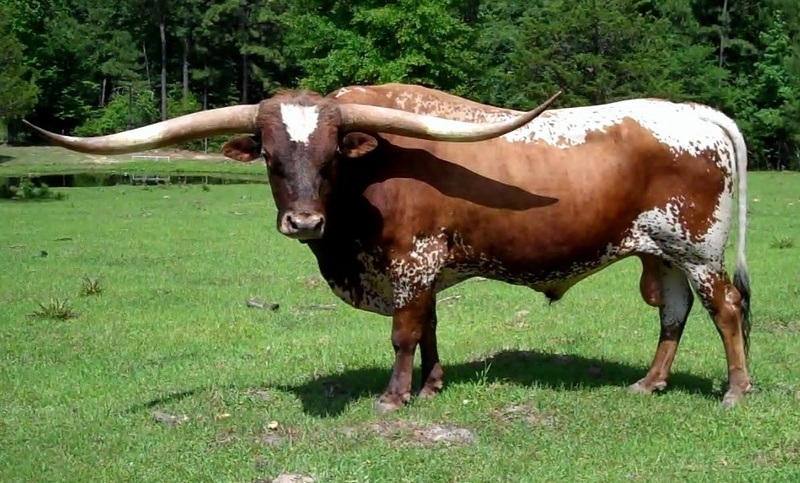 Please enjoy the site, and contact us with any questions you may have about our registered Texas Longhorns.